We design, install and repair fence and gate systems. From decorating your business to securing your family’s home, our trained and experienced staff will construct the fence you need. Designing and installing custom-built fence and gate systems is our specialty. Whether your goal is to fortify or beautify, our aim is to meet it. 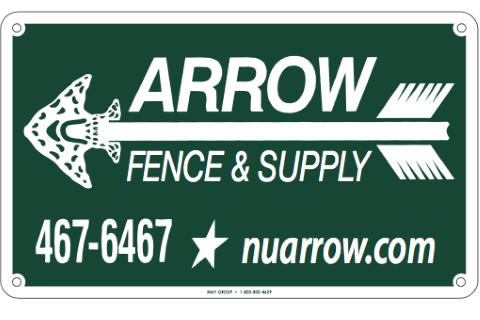 Trust us to source only good quality wood, chain-link, vinyl, aluminum and steel fence products. We also repair and upgrade existing fence and gate systems, so they continue to protect your property, family or customers from potential hazards. We’ll hit the bulls-eye no matter what you’re looking for.